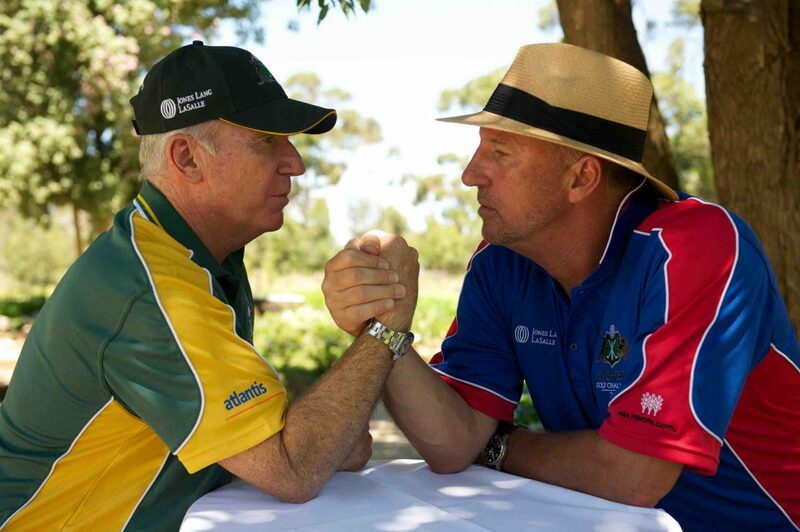 Win a signed bat by two Ashes legends, Sir Ian Botham and Alan Border. All you have to do is like our Facebook page and tag a mate. Its that simple. Competition closes on the last day of the Sydney Test.